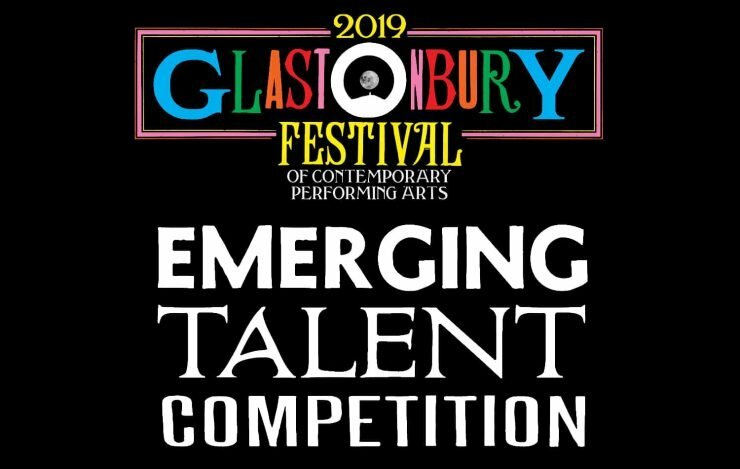 After whittling down thousands of entries, Glastonbury Festival have just announced the finalists for this year’s EMERGING TALENT COMPETITION, which is supported by PRS for Music and PRS Foundation. The acts are: Che Lingo, iiola, LIINES, Marie White, Roma Palace, Shunaji, Swimming Girls and YAMAYA. The most recent winner, Josh Barry, has since toured with Rag’n’Bone Man and Gorgon City. He’s due to release his debut album this year. Other winners include Nigerian-born rapper Flohio, R&B singer Izzy Bizu, singer-songwriter Declan Mckenna and She Drew The Gun, whose latest psych-pop politically-inspired album Revolution Of The Mind was named among BBC 6 Music’s Top 10 albums of 2018. Listen to the list of this year’s finalists in the playlist below.